You'll have 176 - 50x70 RV sites to choose from when you come to stay at our Jellystone Park™. Our fully equipped accommodating RV sites feature concrete pads and are surrounded by the perfection of nature with some sites having waterfront access or trees. 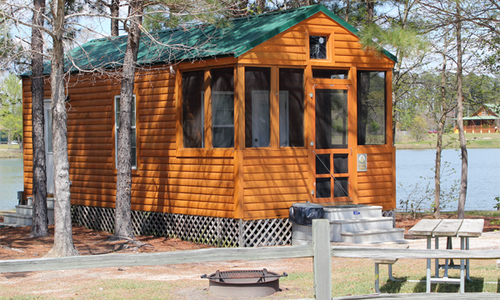 Enjoy seclusion with our deluxe cabin rentals and yurts or get back to nature with one of our tent sites. 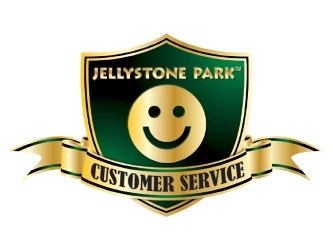 Either way, Tabor City Jellystone Park™ will accommodate every camping need you may have. Our first rate amenities will keep your family filled with things to do, see, and experience! Our water activity area will allow your family to never feel the heat of the summer and our heated indoor pool will keep you swimming all year long. Basketball & volleyball courts, a bike track, and the jumping pad will keep the kids busy and active. 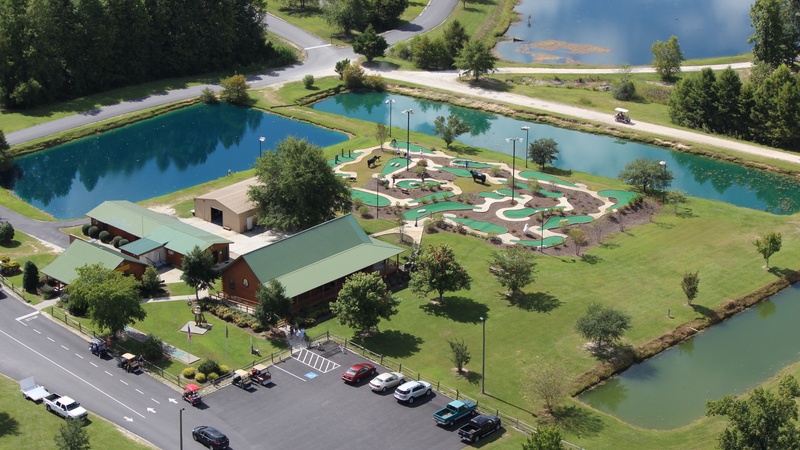 For the nature lover, our facility has hiking trails to explore and our NC campground has nine stocked fishing ponds. We welcome your group to experience the great outdoors on our 350 acres! Groups can pick from day visits, overnight trips to birthday parties. Churches, scouts, and family reunions will all find plenty to do while gathering for a retreat at our resort. We can create a customized experience for your group including meals, activities and lodging. 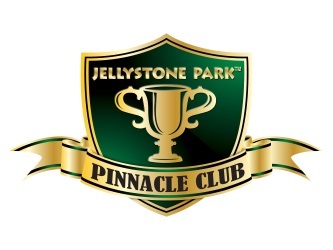 Your group is sure to have a great time relaxing, playing mini golf, swimming, and more. The possibilities are endless for your group outing! 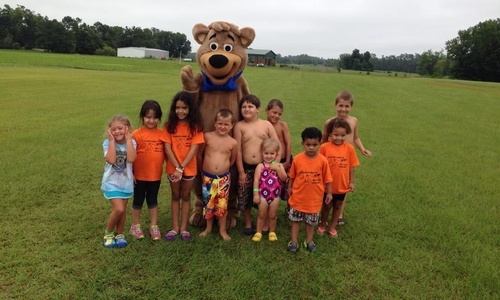 Tucked away on a quiet farm is one of Southeastern North Carolina's best kept secrets; Yogi Bear's Jellystone Park™ in Tabor City! Formally known as Daddy Joe's, our Park-Camp resort invites you to RV camp with us and friends! 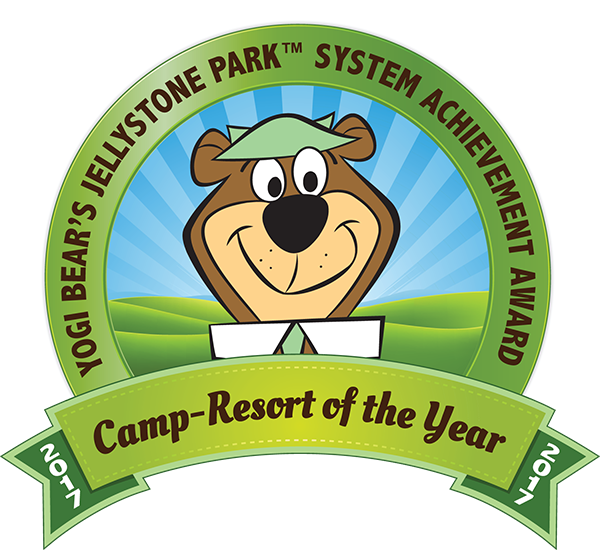 Just minutes away from the Grand Strand of South Carolina, Myrtle Beach and Wilmington, North Carolina, Yogi Bear's Jellystone Park Camp-Resorts™ in Tabor City is a great destination for relaxing and having fun with friends and family. 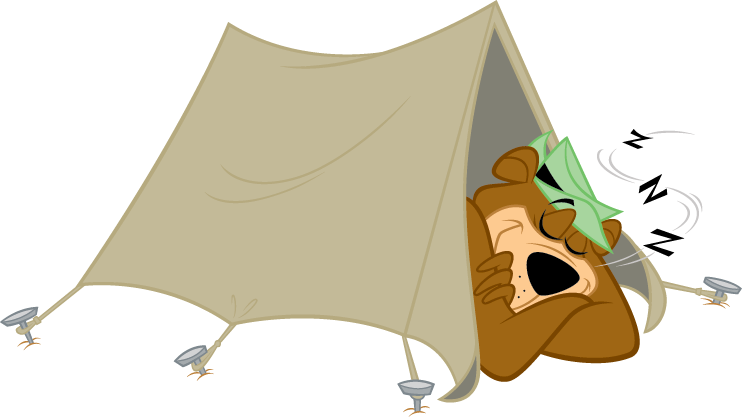 Whether you are an angler at heart, enjoy hiking, joining in on our planned activities or just relaxing while camping in our cabins in NC, you will experience natural beauty like you've never seen before at Yogi Bear's Jellystone Park™ in Tabor City. First rate amenities including free wi-fi, camping in NC, and activities for the whole family add up to a great fun filled camping trip that will create memories for years to come. You can bet the best spots go first, so don't wait to plan your camping trip. There's no other camping RV resort like it! 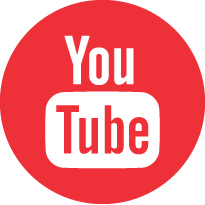 And when you are out of fun things to do, be sure and visit all the things to do in nearby Myrtle Beach and Wilmington. We are located right between everything that's good in North and South Carolina! So, come on by, we're worth the trip!